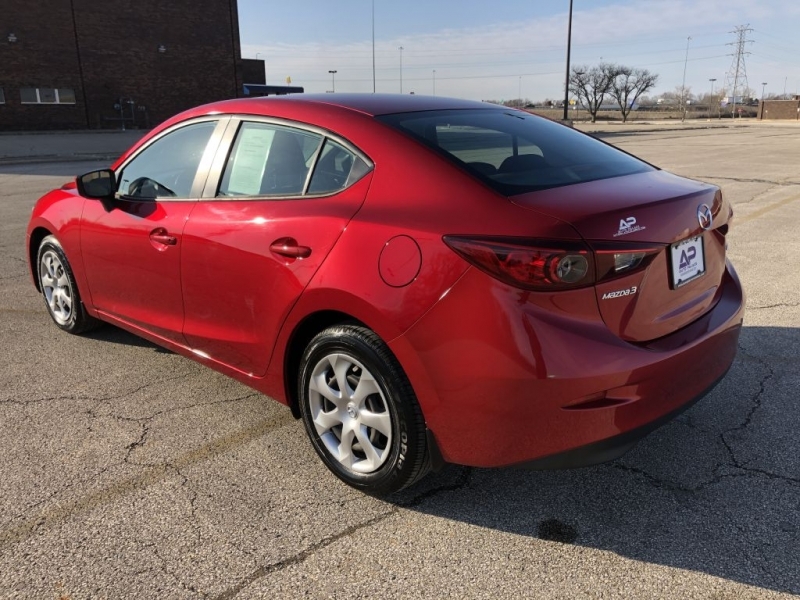 Drive away in the beautiful 2015 Mazda 3. 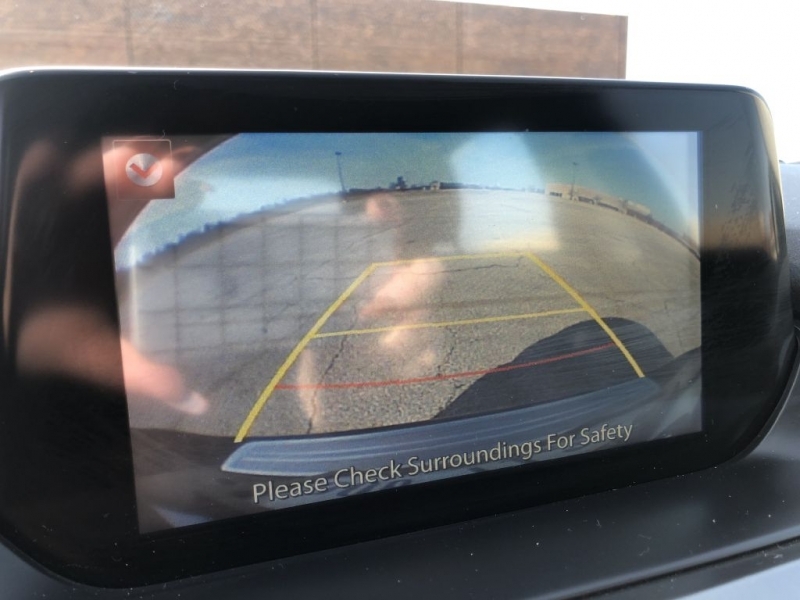 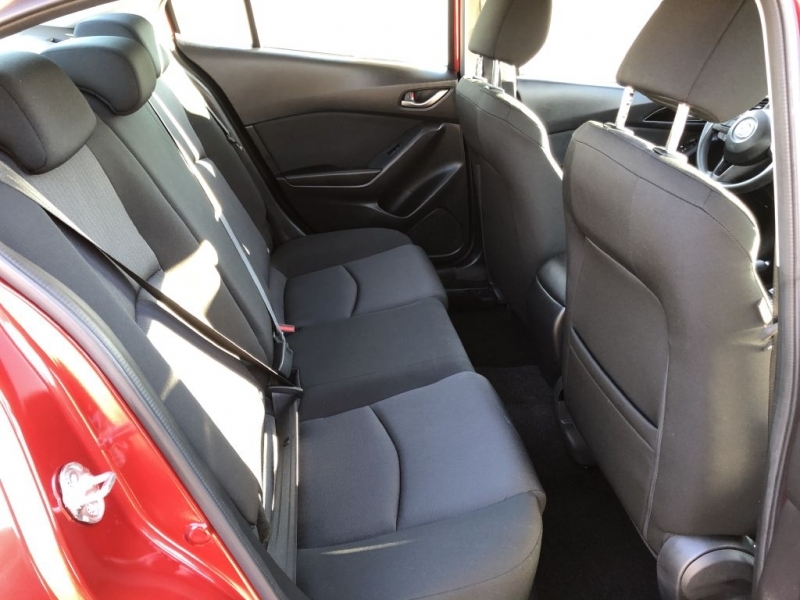 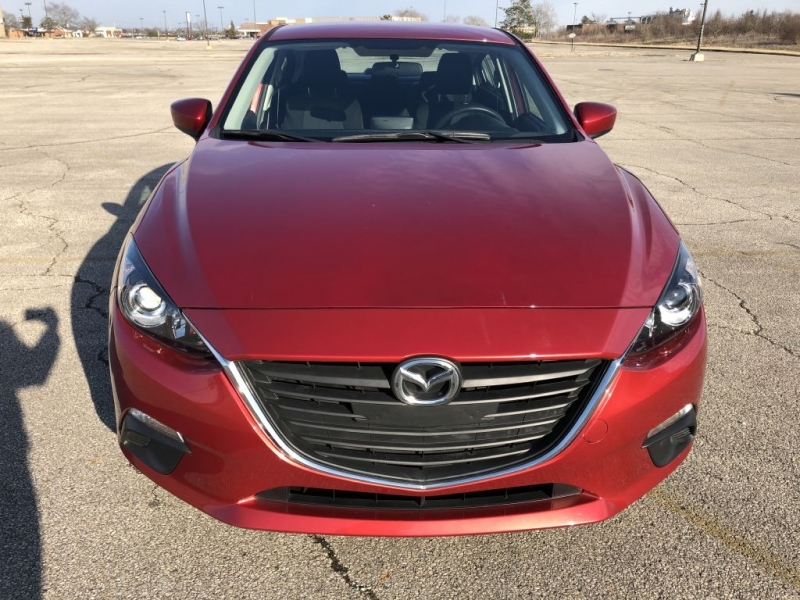 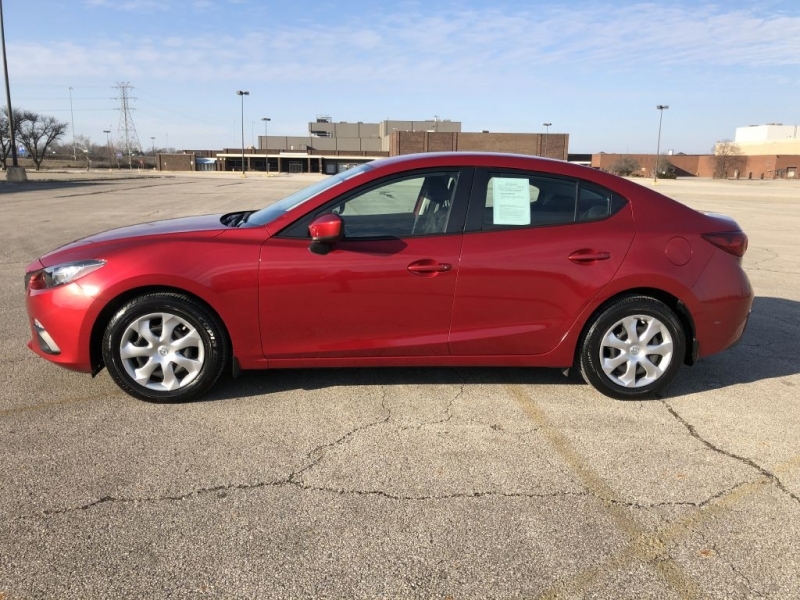 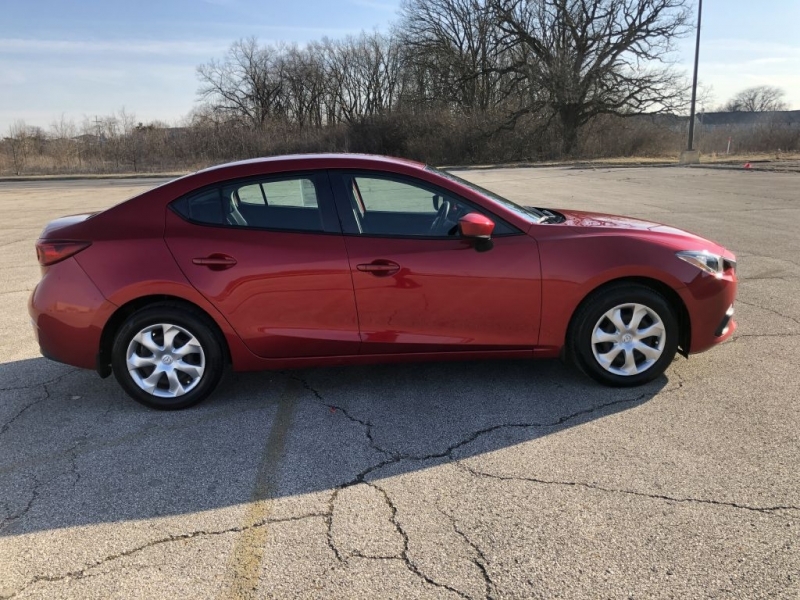 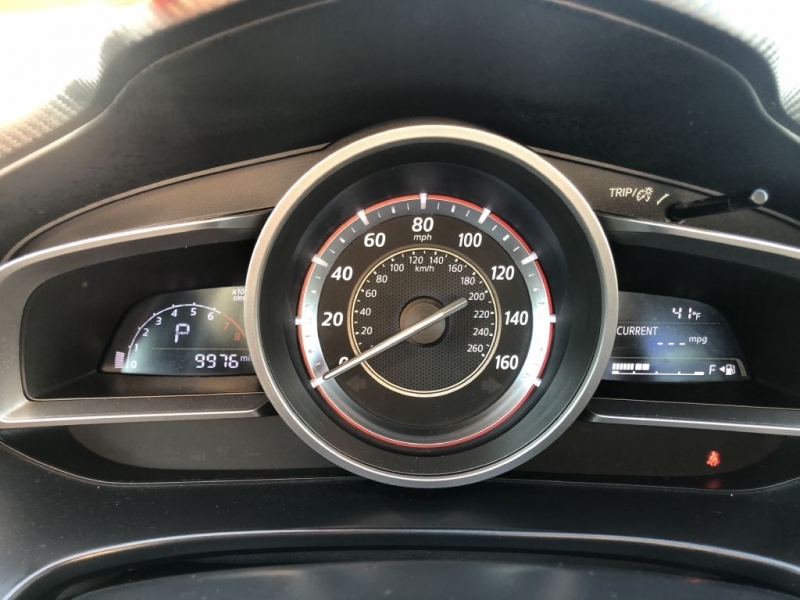 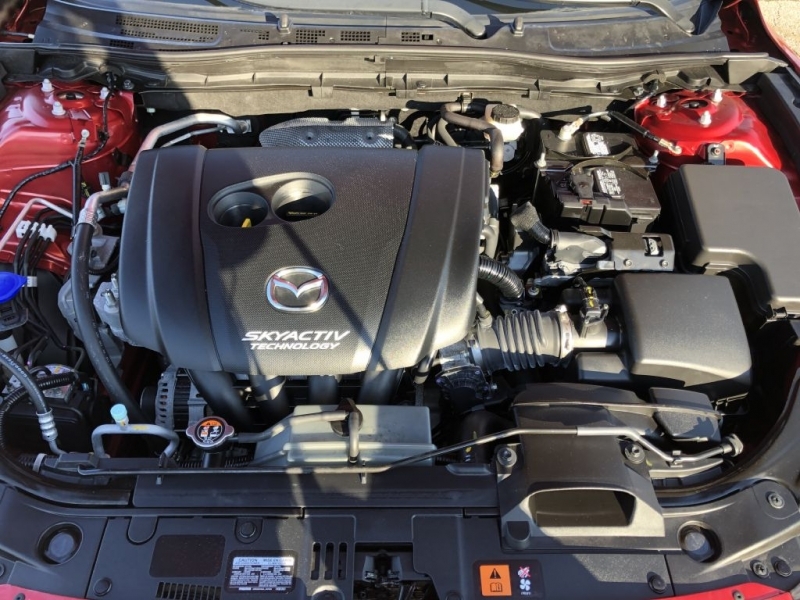 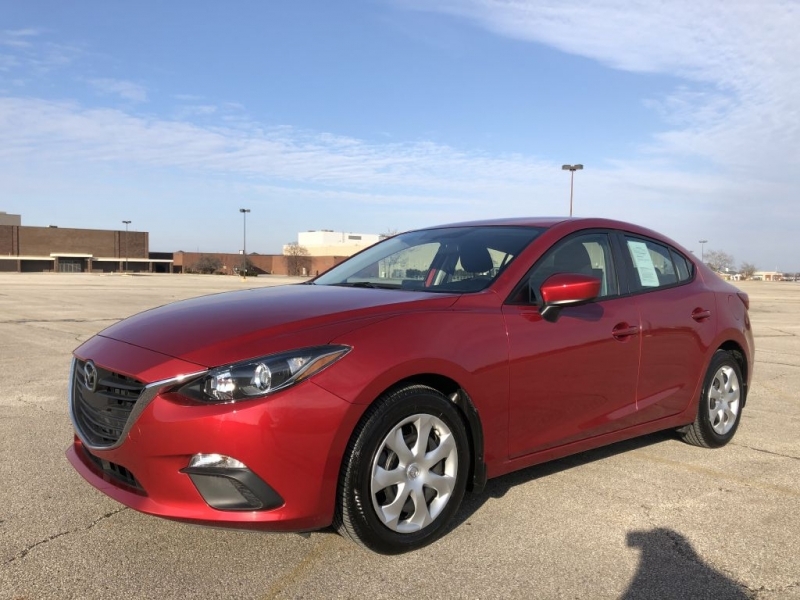 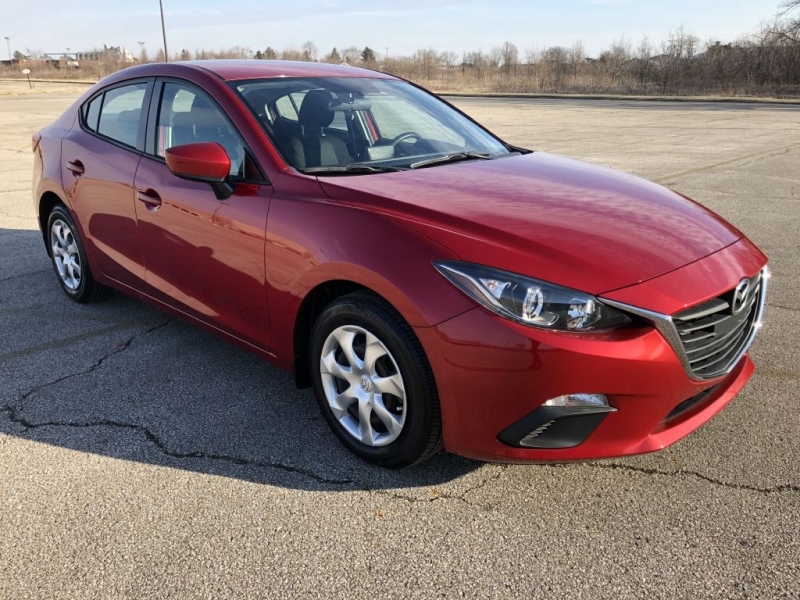 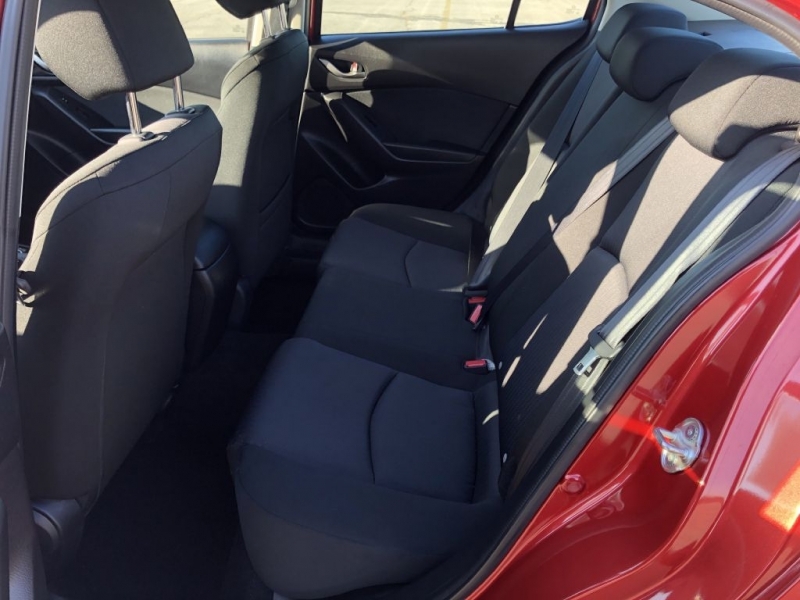 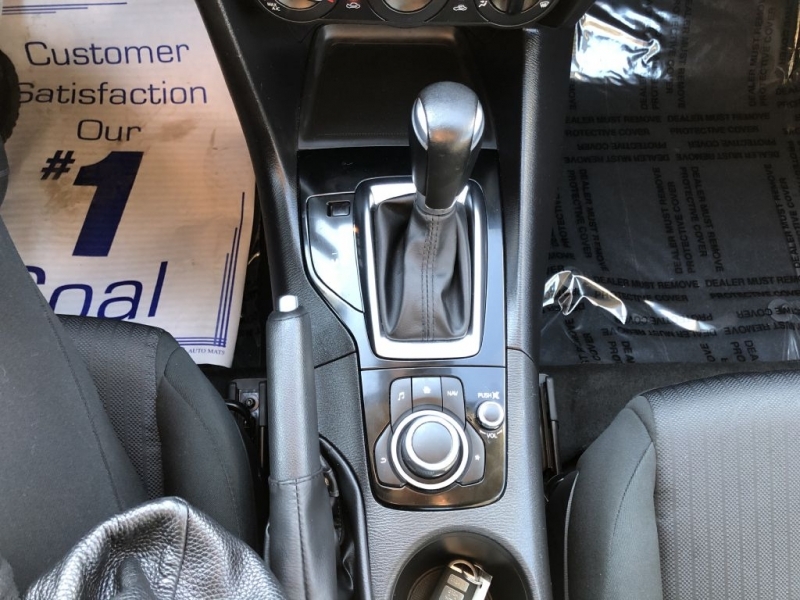 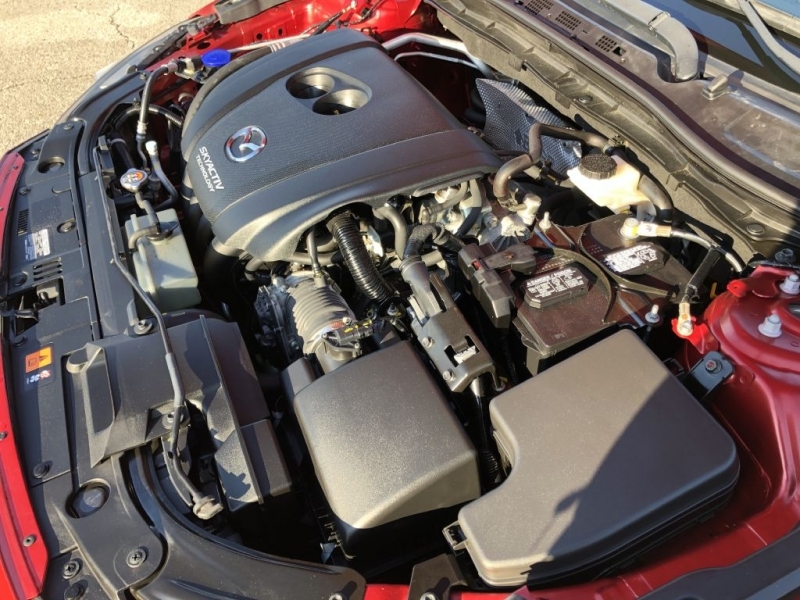 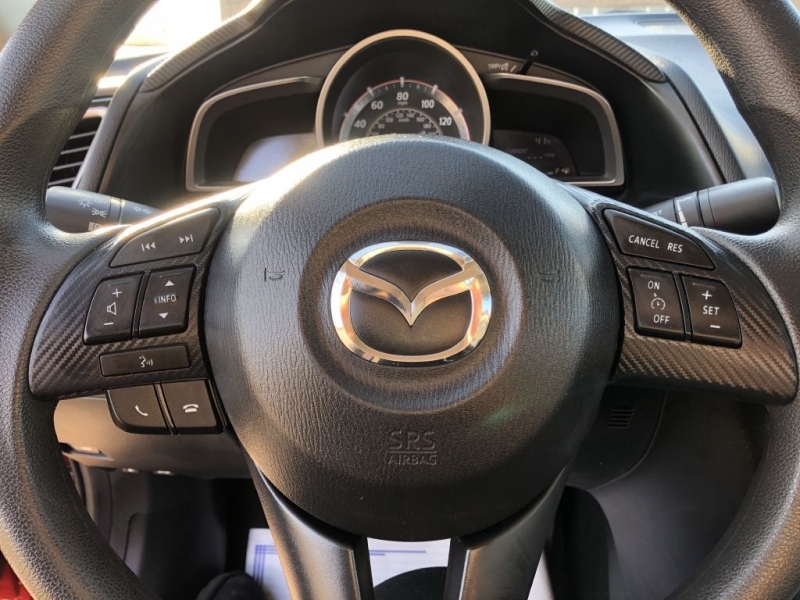 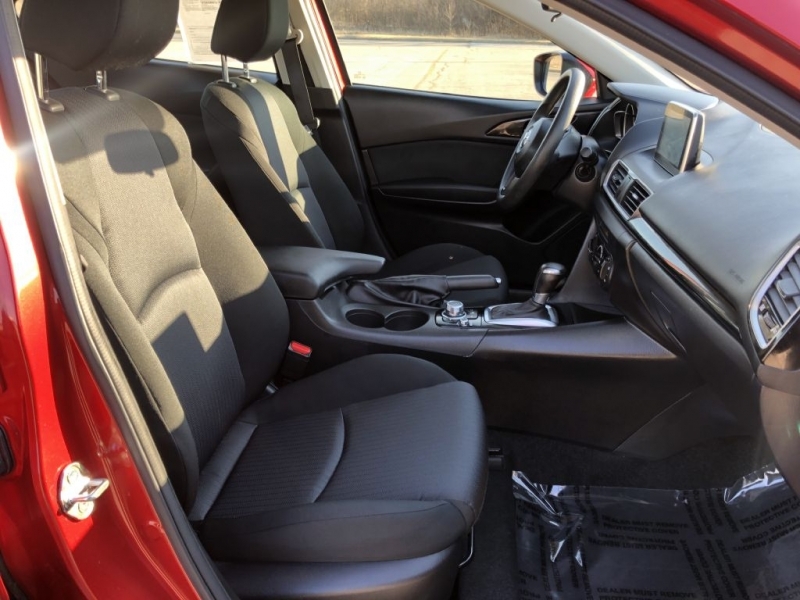 This sport sedan is equipped with several great features including back up camera, push start, cruise control, keyless entry, power windows, and power door locks. 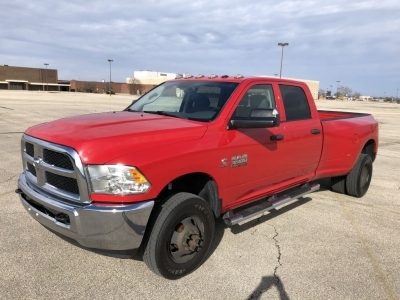 Best of all this vehicle only has 9k miles! 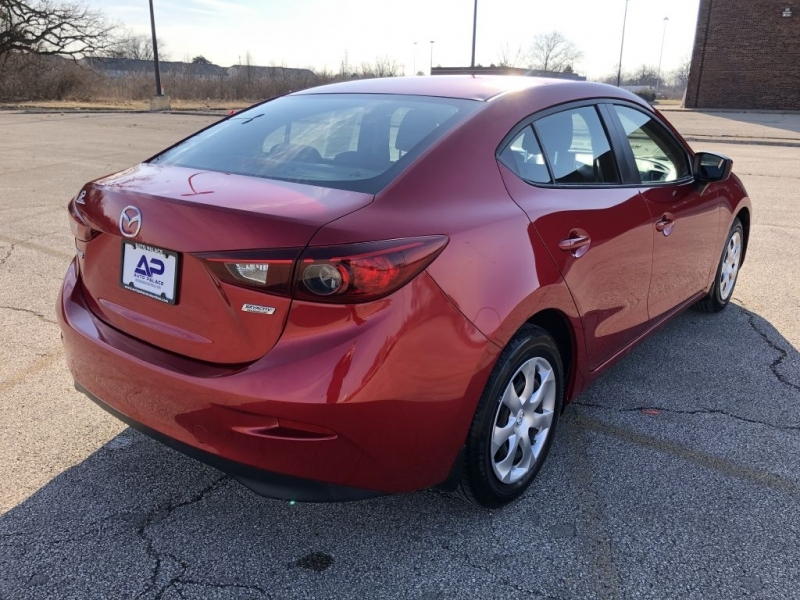 We have the best prices in Columbus, and only stock vehicles that pass multi-point inspection. 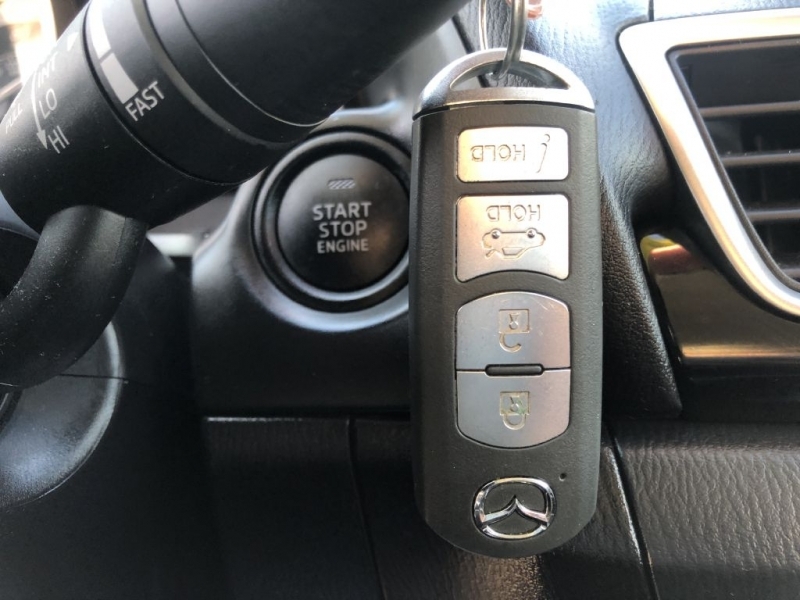 Anything you choose to buy from us you will leave with peace of mind. 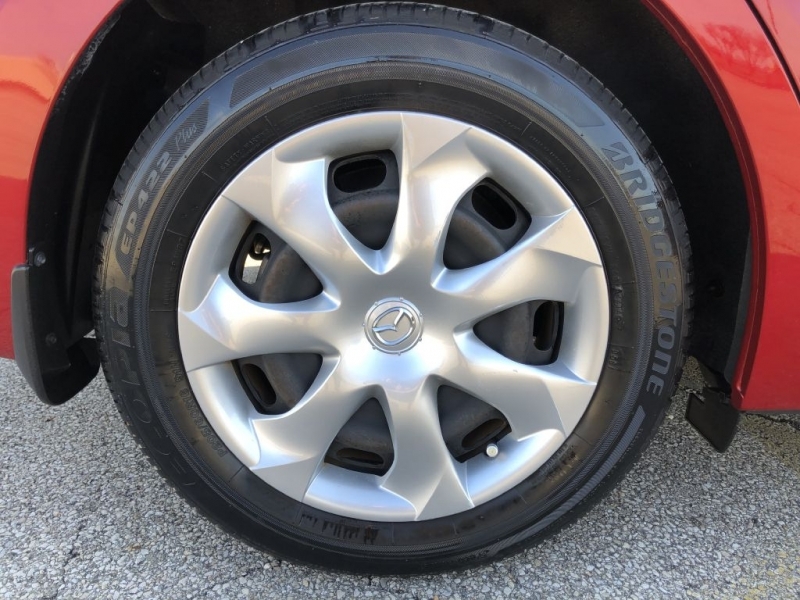 We have very competitive prices. 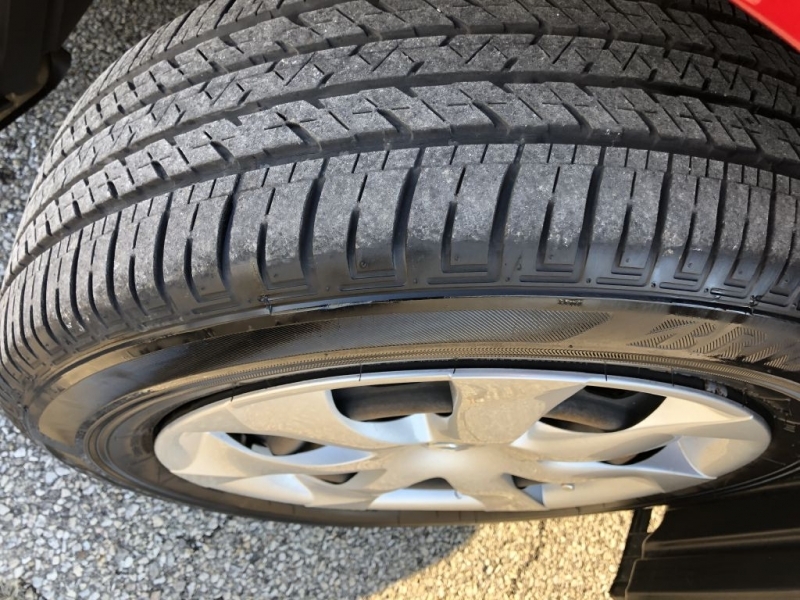 Our mark up is low because we are a high volume dealer. 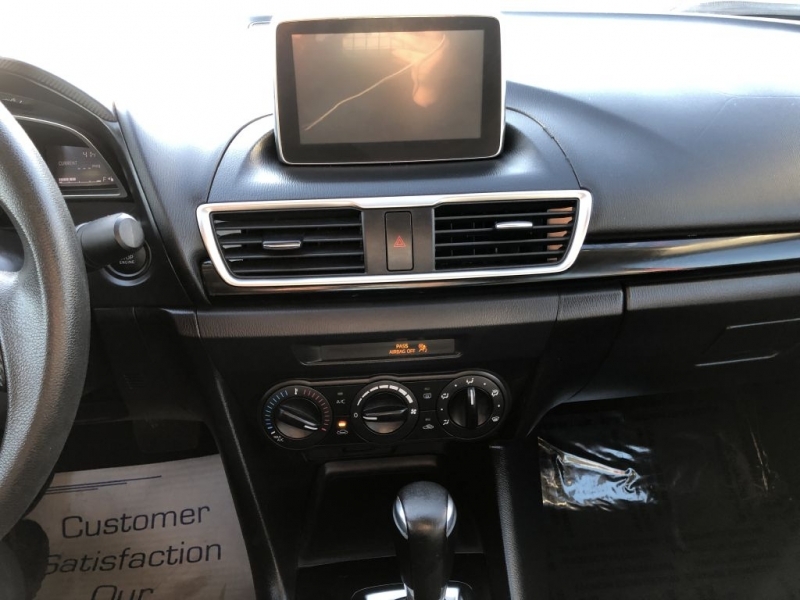 Buy with confidence knowing you are not overpaying for any vehicle at Auto Palace. 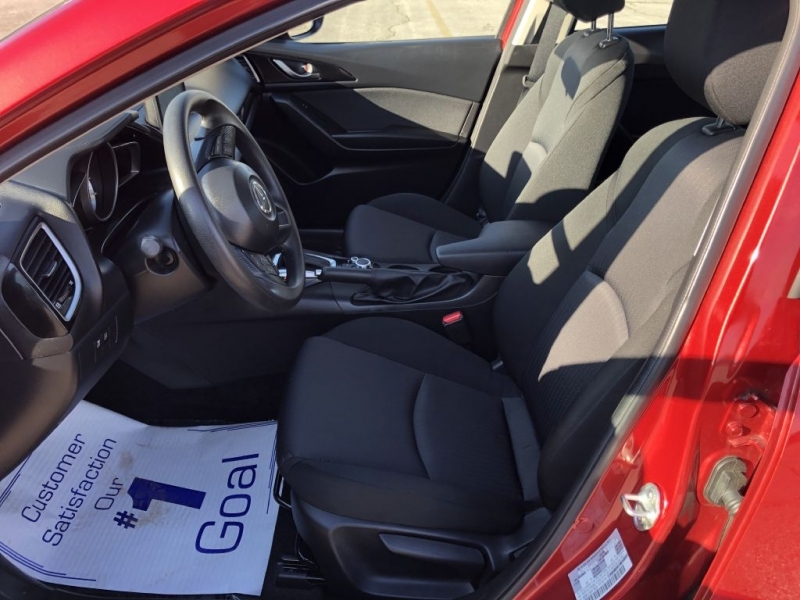 Every vehicle is hand picked by our GM. 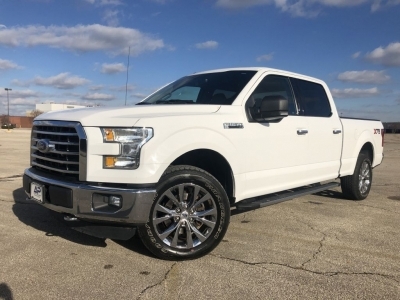 We have a great selection of cars and trucks. 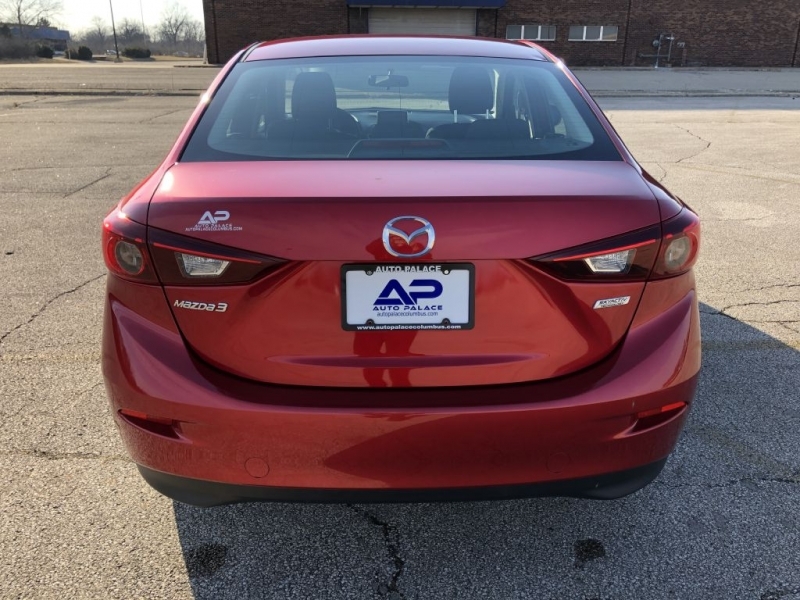 Auto palace is your dealership for financing options! 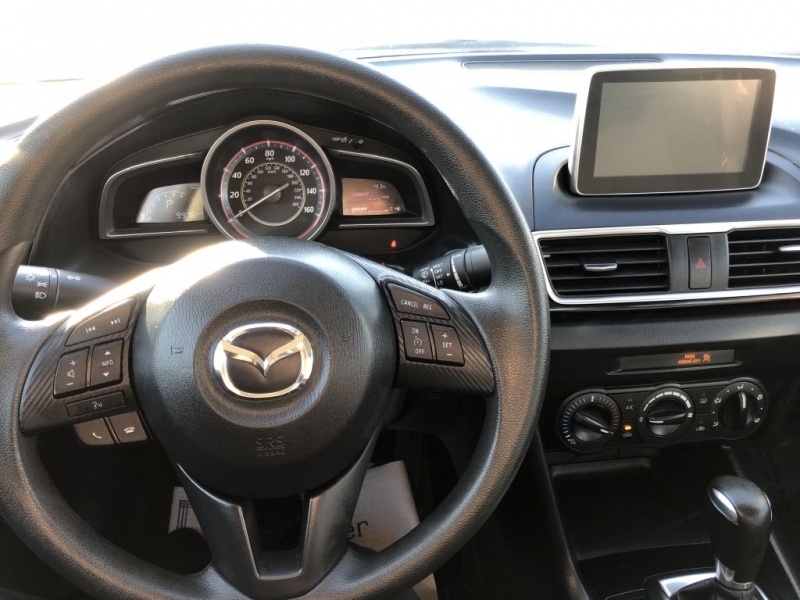 We guarantee credit approval and work with all types of credit! 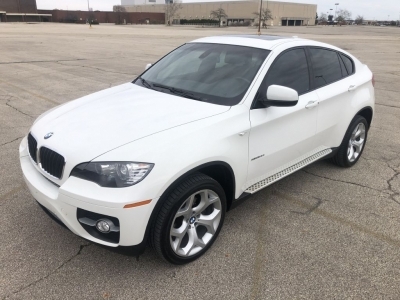 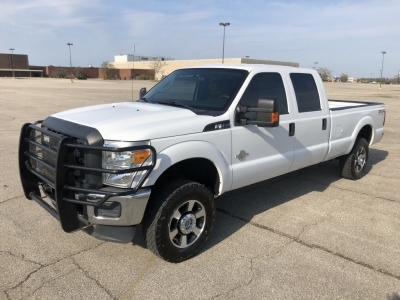 This vehicle could be yours today, just visit our website autopalacecolumbus.com to fill out a credit application, or give us a call at 614-851-6000 to speak to sales! 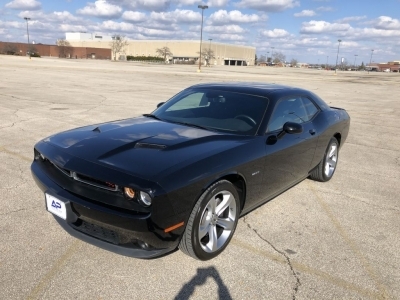 We have helped thousands of customers purchase vehicles they want, and we can help you too! 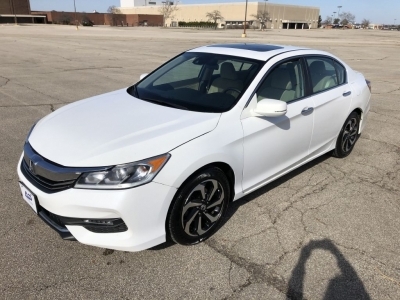 We are conveniently located right of 270 at 4621 West Broad St. Columbus, OH 43228 Come check us out today!